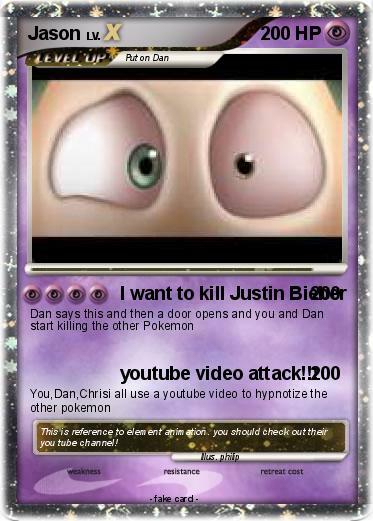 Attack 2 : youtube video attack!!! Comments : This is reference to element animation. you should check out their you tube channel!